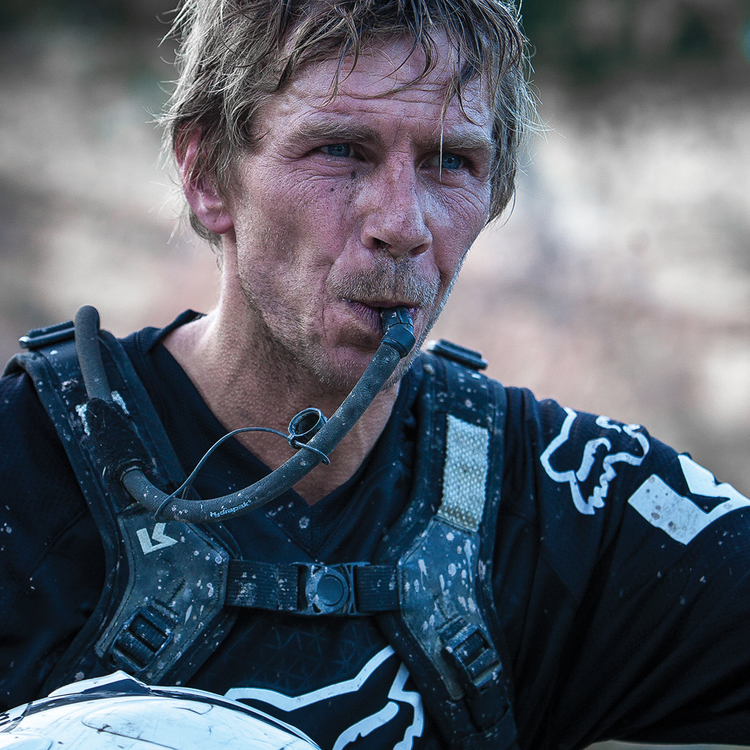 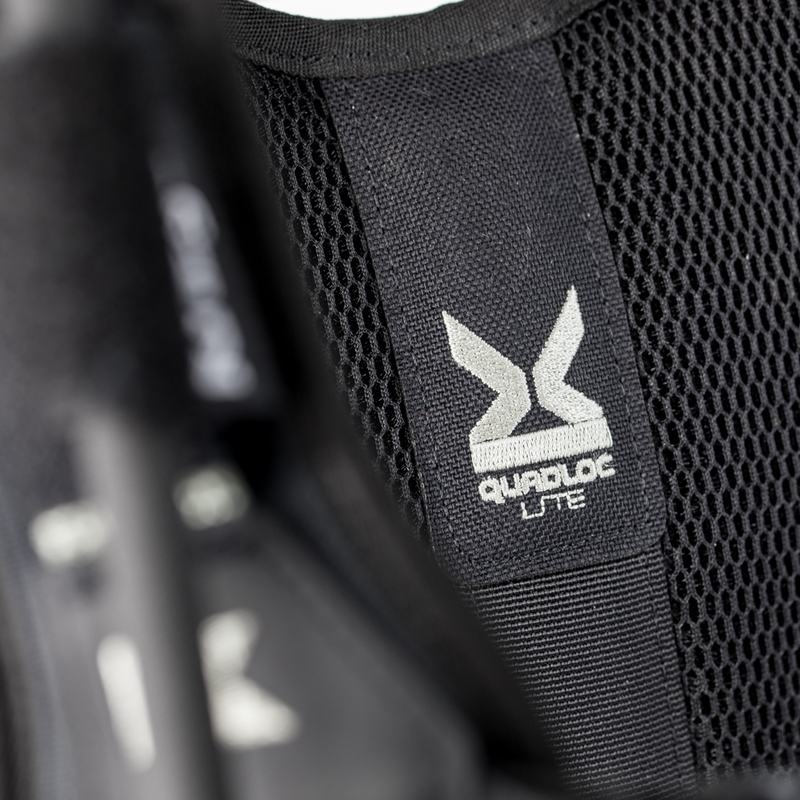 Hydro 3 has been designed specifically as an active riding pack with our unique Quadloc harness system. 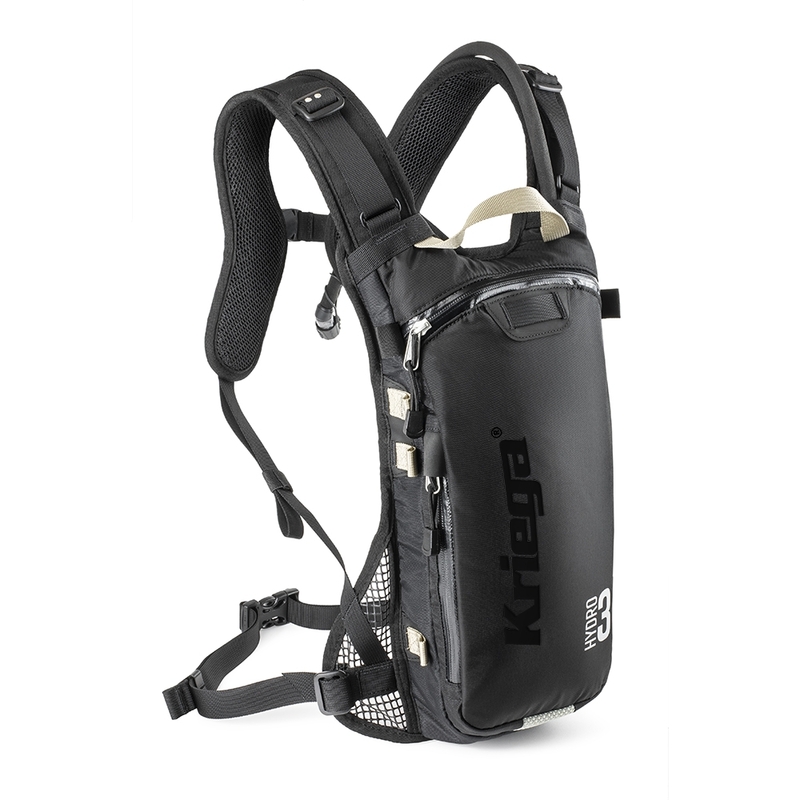 Providing a level of fit and comfort unequalled by any other hydration system. 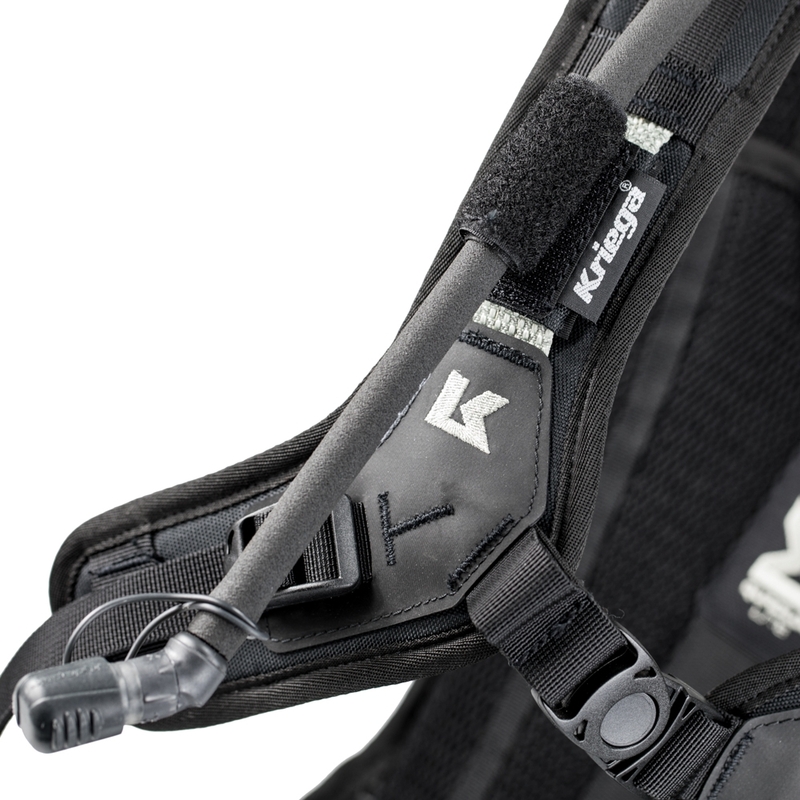 With a fully adjustable back-length and unrestricted arm movement. 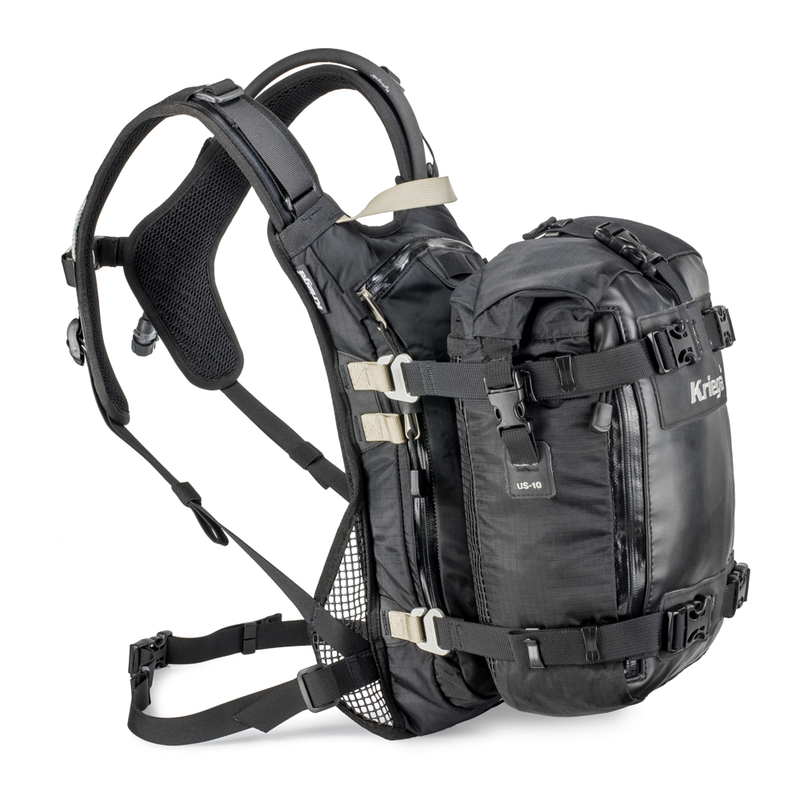 Once set, the pack is exceptionally convenient to use, with none of the harness strap re-adjustment necessary on conventional harness systems. 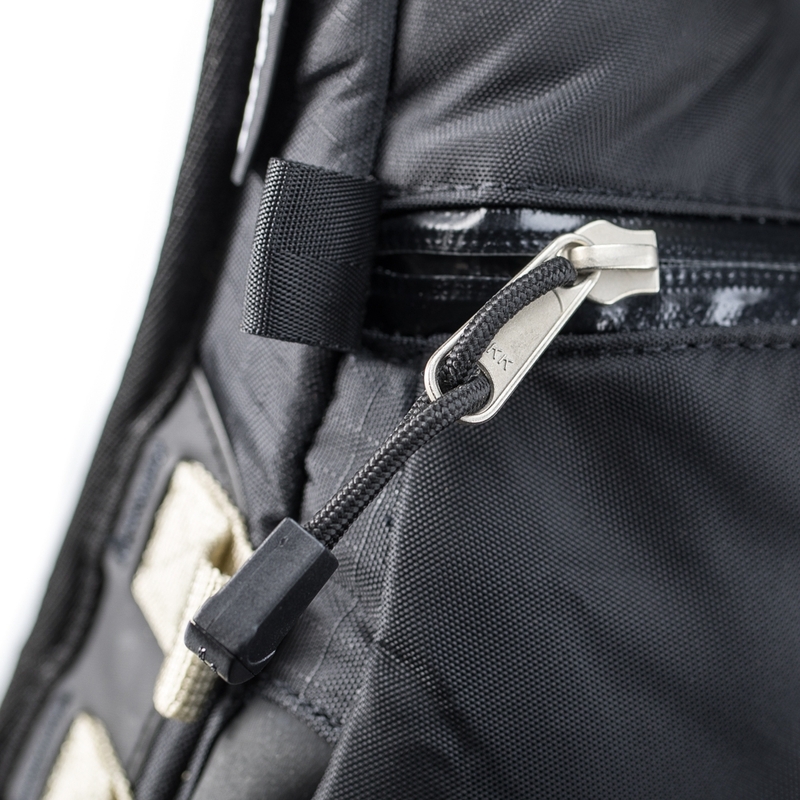 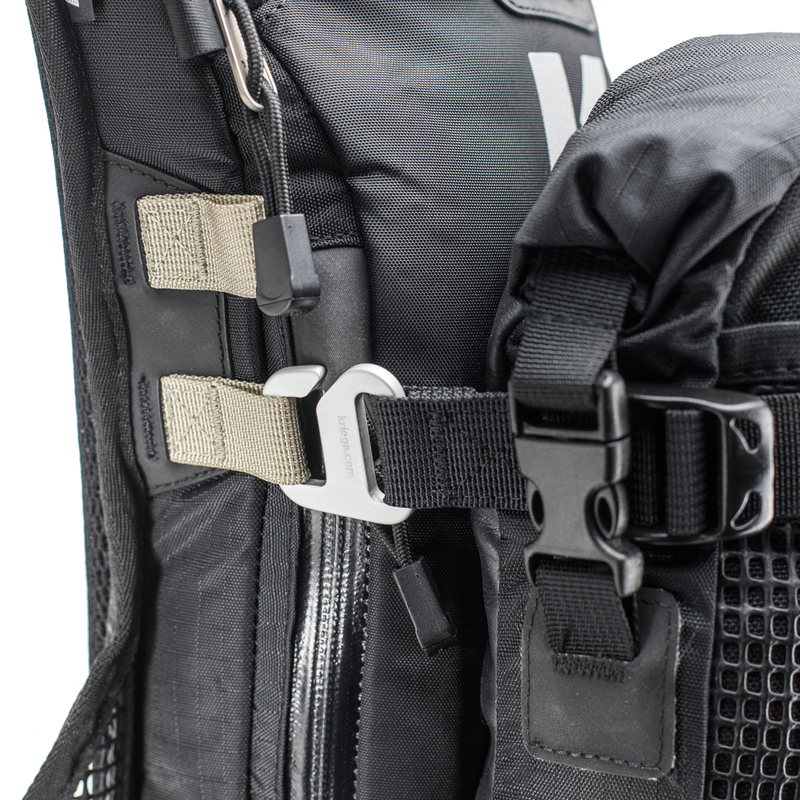 The adjustable back also allows the pack position to be moved up to allow large waistpacks to be also worn. 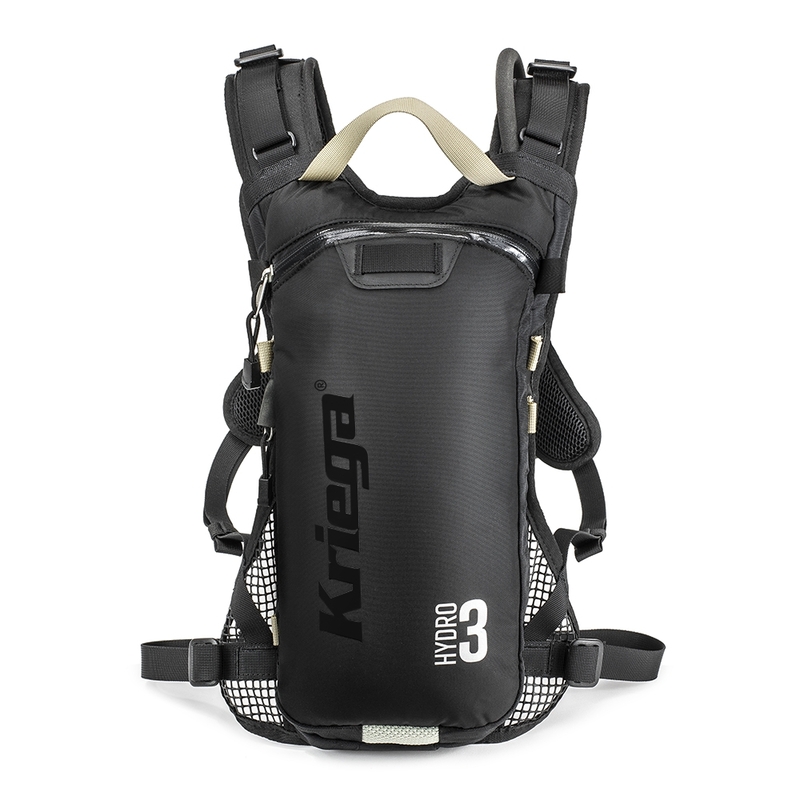 Hydro 3 can be worn with or without a waiststrap – we recommend to use a waiststrap for maximum stability, when carrying the full 3 litre water capacity. 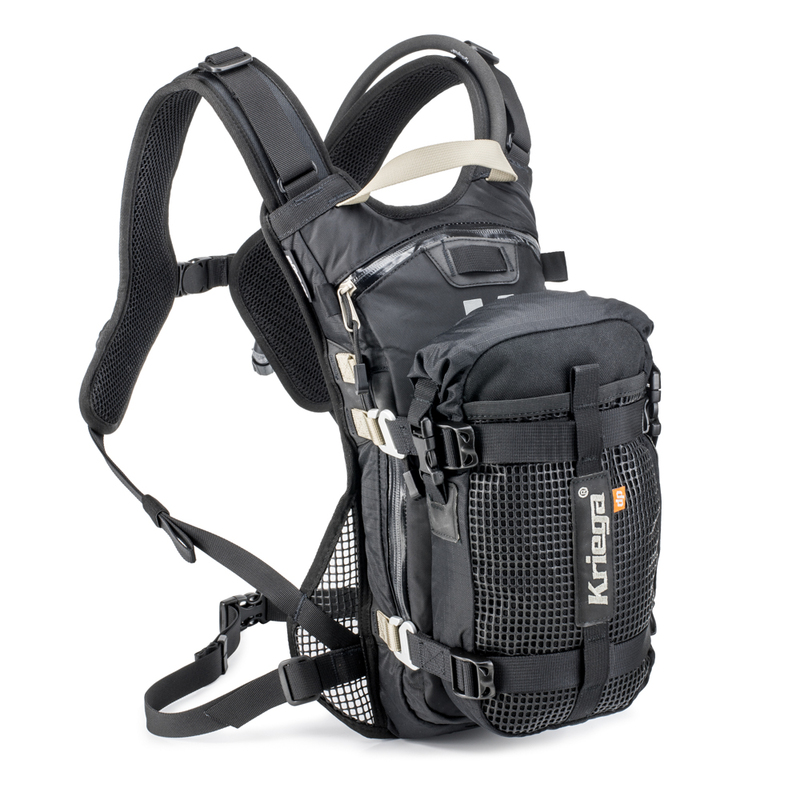 The Hydro 3 includes a 3 litre reservoir with insulated drink hose, bite valve and full top opening for easy cleaning. 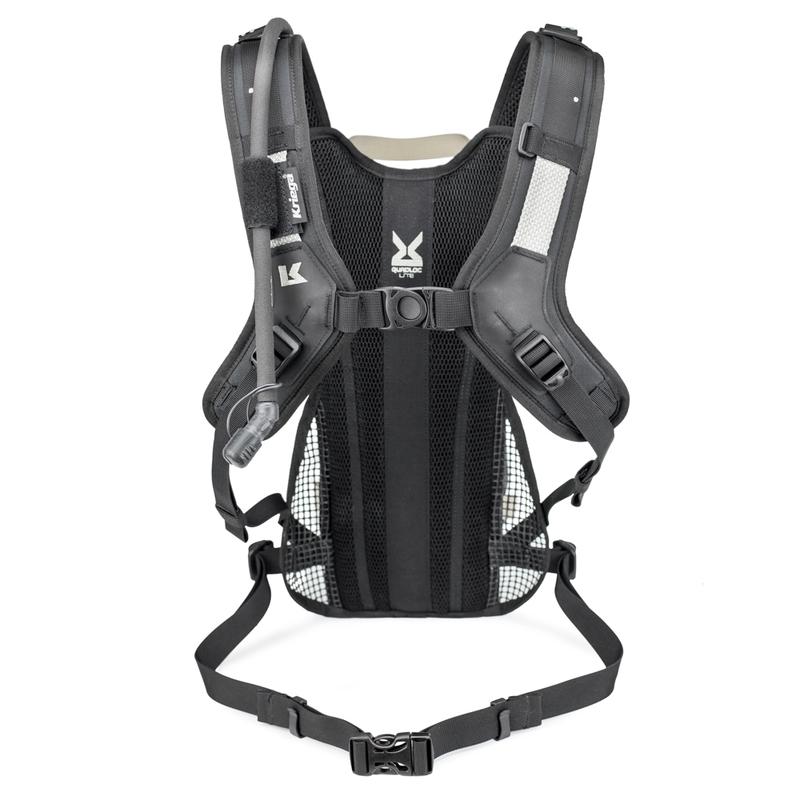 Schoeller DYNATECH with intergrated 3M Scotchlite. 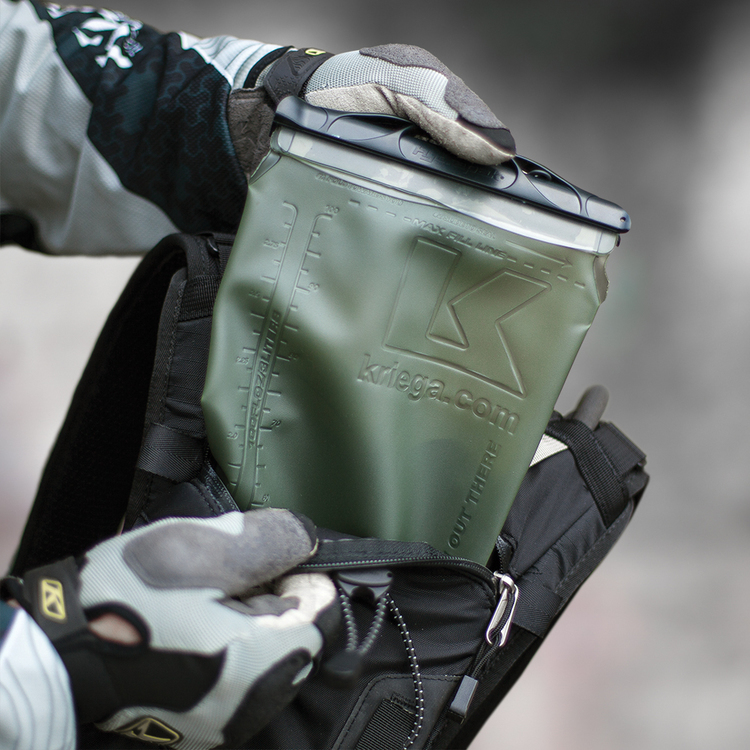 420D nylon ripstop: lightweight yet extremely strong.